So you want to conduct! 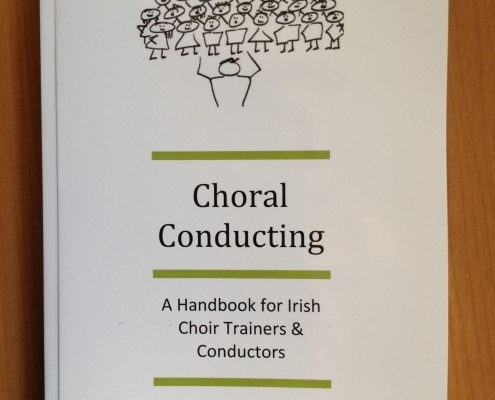 Written in 2012 but based on almost forty years conducting experience, this handbook is full of tips and suggestions to help conductors avoid the myriad of mistakes I have made over the years. https://kevinocarrollmusic.com/wp-content/uploads/2018/10/Book-image.jpg 3264 2448 admin https://kevinocarrollmusic.com/wp-content/uploads/2018/09/kevin-logo2.png admin2018-09-16 15:16:332018-10-26 10:26:38So you want to conduct!